Mario Kassar is best known for producing movies like Total Recall, First Blood, Terminator 2, and a certain style of American action movie through his Carolco Pictures. 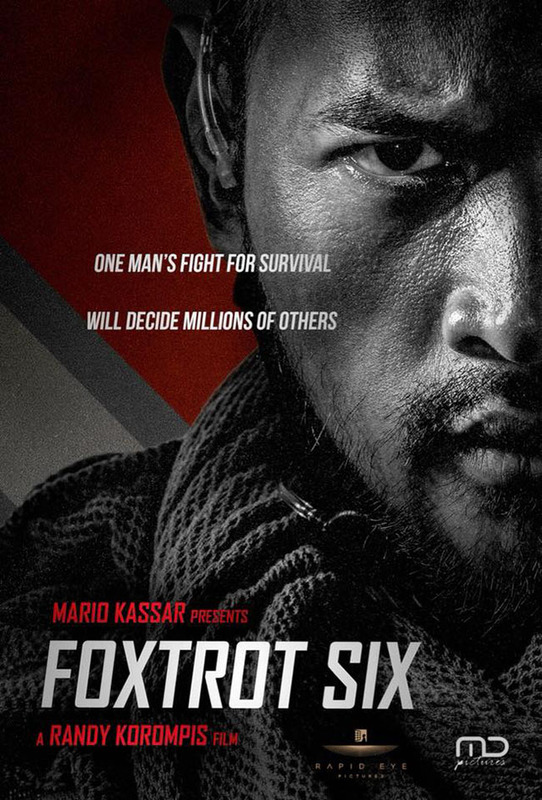 But he’s apparently teaming with Indonesian filmmakers to develop Foxtrot Six, an action/sci-fi film starring the likes of Julie Estelle, Hammer Girl from The Raid 2, and Oka Antara (The Raid 2, Killers). It’s been in the works for a while, but the first teaser dropped today. Check it out. Okay, this teaser doesn’t reveal much if anything about the plot for Foxtrot Six. There’s a definite militaristic dystopia vibe, and we’re definitely in a grim, gritty future of a not-too-pleasant type. But that’s about all we get. If nothing else, the action promises to be top notch. Some reports mention Iko Uwais by name as having a hand in the action choreography, but I think the reality is that his team, which as you might imagine is unbelievably badass in their own right, are behind the fights. And there is one bit of promo that lists Yayan Ruhian and Cecep Arif Rahman, Uwais’ frequent collaborators and co-stars, as the fight choreographers. So, that’s great news. 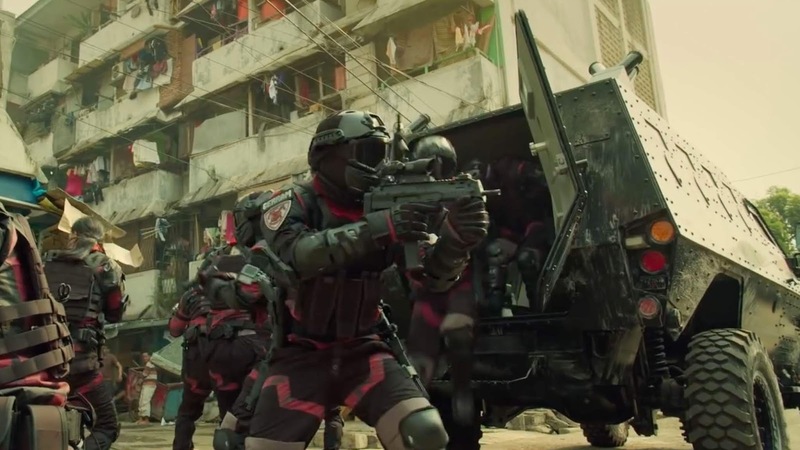 And at least a couple of these quick shots definitely look fantastic and call to mind the bigger fight sequences in The Raid 2—especially that prison fight. Not to mention, both Julie Estelle and Oka Antara can more than handle themselves when it comes to onscreen fisticuffs. When I say this has been in the works for a while, I mean there’s a Variety article about it from 2015. The U.S./Indonesian co-production is intended to be the first of “six Hollywood-style franchise movies from SE Asia.” And the $10 million budget is significantly more than most Indonesian productions. Even from this quick glimpse, what we see from first-time director Randy Korompis is slick, well put together, and has a collection of nice futuristic tech. As you probably noticed, details are rather sparse. Foxtrot Six did just launch Facebook and Twitter accounts, so hopefully this means things will get rolling soon. And Kassar’s website indicates a 2019 release, so keep an eye out.